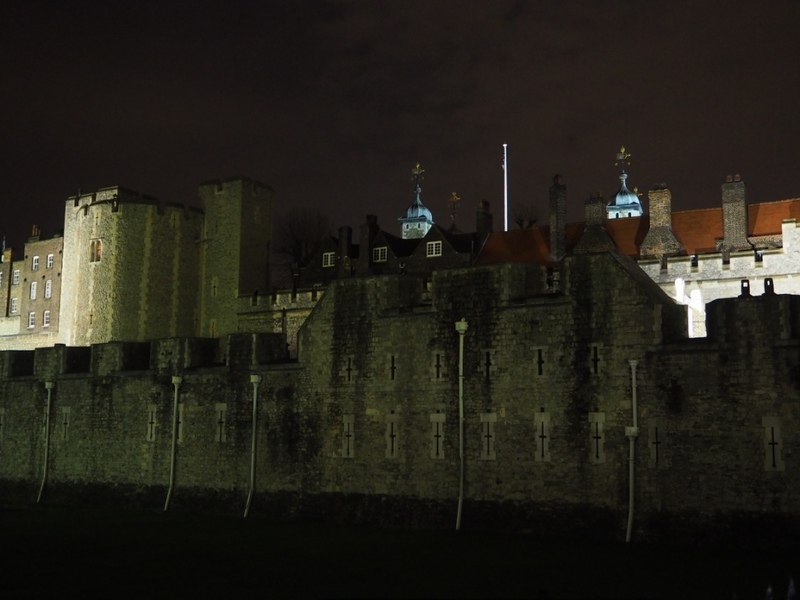 For 18 months I lived close to the Tower of London, being lucky enough to have to walk past it every day to and from work. It is a beautiful building and one of the few major tourist attractions that I’d genuinely recommend visitors to go and see; it’s actually worthy of the long queues and massive tickets prices. 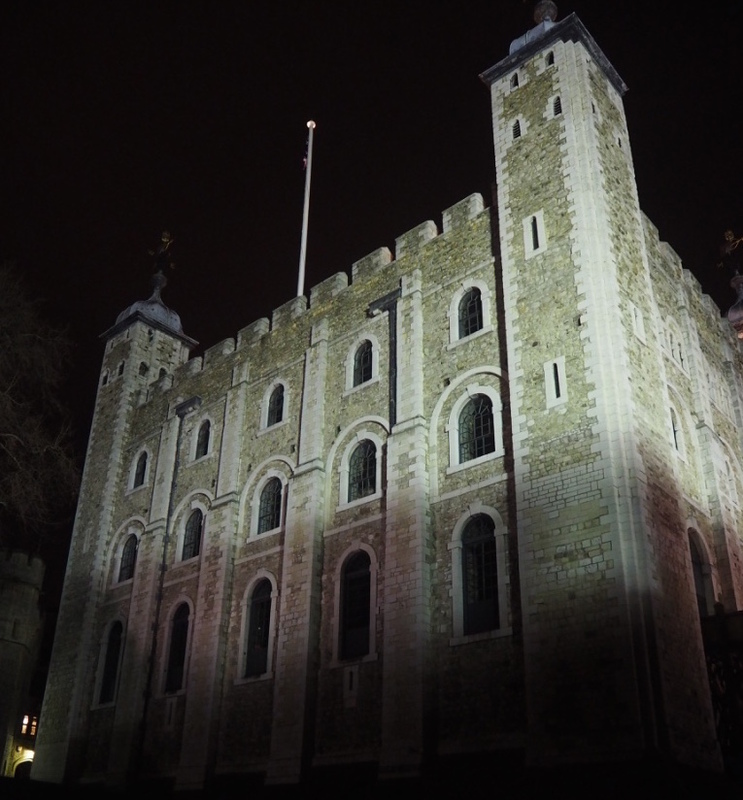 Did you know though, that every night when the Tower closes, there is one final tour open to the public. I booked four tickets for the Ceremony of the Keys in June after reading about it on Leanne’s blog, but because they are free, the next weekend slot available was in January. 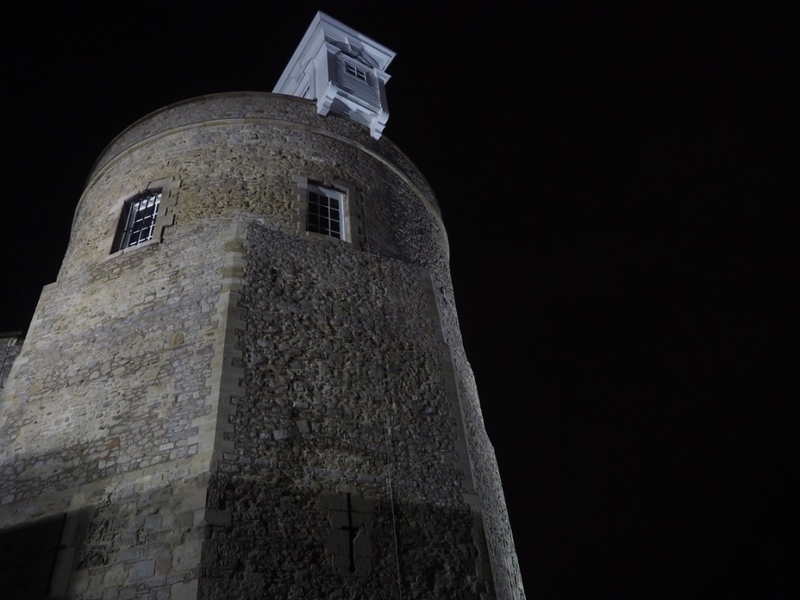 So we wrapped up warm and, along with only about 15 other people, we were let into the Tower at around 9.30pm. 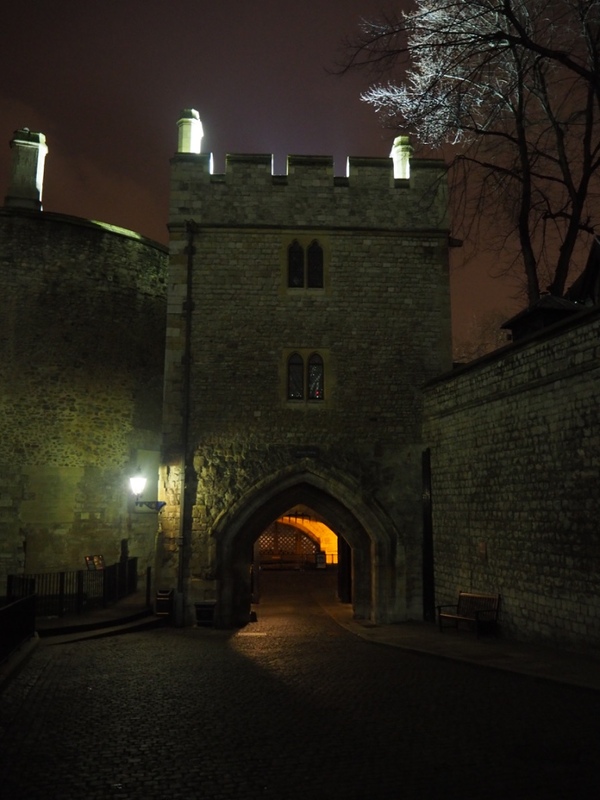 The Watchman for the evening told us about his life living in the Tower and showed us the terraced houses within the walls that the staff all live in. Can you imagine it? 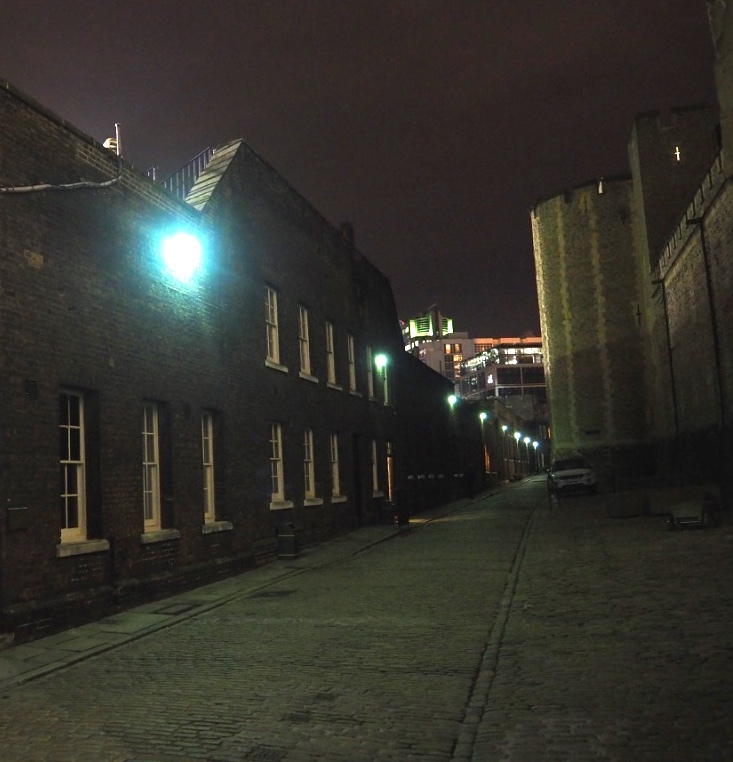 One of the most secure places in the country, right in the centre of the city and with its own pub that serves pints for £2.50! With all that and the cool uniforms they get to wear? Well, just colour me jealous. The ceremony itself dates back hundreds of years and has happened every single night since it first began, come rain or shine, and even in times of war. The Queen herself provides the Watchmen with a password every day, delivered in an envelope from wherever she is in the world. I won’t go into too much detail on the ceremony itself as photos are not allowed to retain its secrecy, and I don’t want to ruin the mystery. But it involves numerous soldiers, a big old set of keys and some very loud voices. The small group and friendly guide made the whole thing a much more intimate experience than getting in an two hour queue to see the Crown Jewels during the summer holidays. It’s an entirely new way of seeing something so familiar, and that’s pretty special.